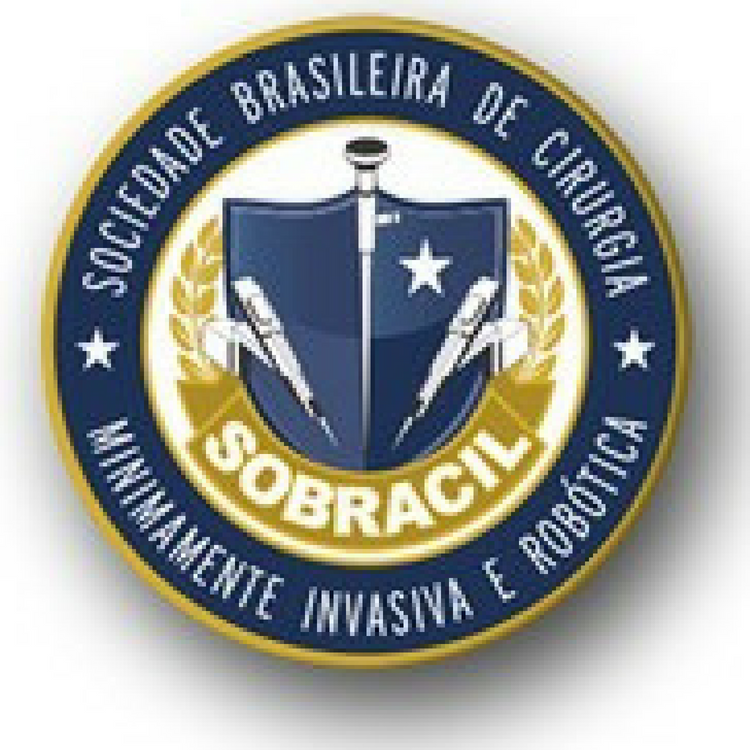 It is with great pleasure that we extend our warmest greetings to you all in opening the 3rd Congress of International Guild of Robotic & Endoscopic Head and Neck Surgery (IGReEHNS), to be held at Senador José Ermírio de Moraes Auditorium • A.C.Camargo Cancer Center (Rua Tamandaré, 764 - Liberdade, Sao Paulo, Brazil). 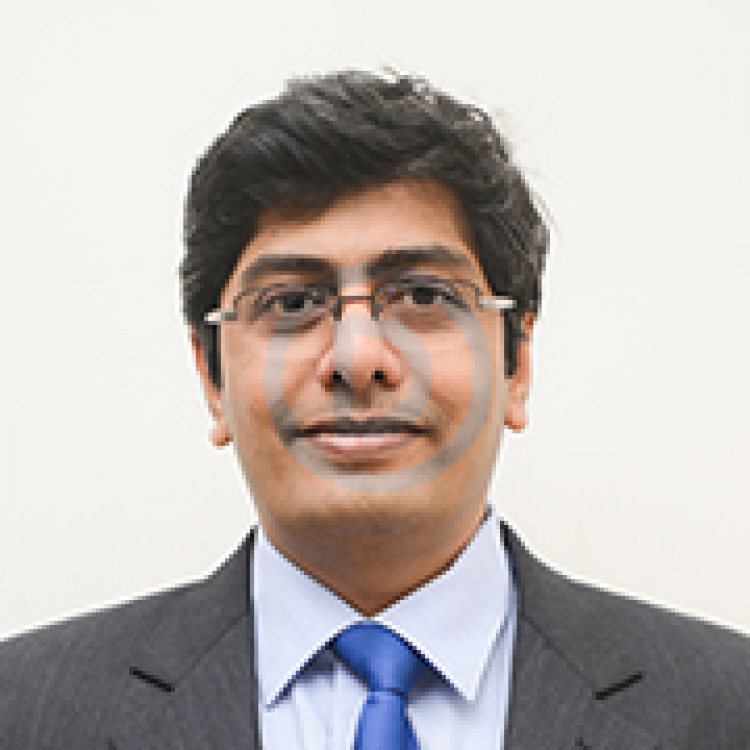 The objectives of this congress are to discuss and demonstrate all state of art aspects for the robotic and endoscopic head and neck surgeries and to create the groundwork for future direction for management of and research in head and neck region. The theme of this 3rd Congress, "Upcoming future of Head and Neck Surgery in parallel with the Development of Technology e Science" is chosen with the aim of establishing and strengthening scientific links among the robotic and endoscopic head and neck surgeons. 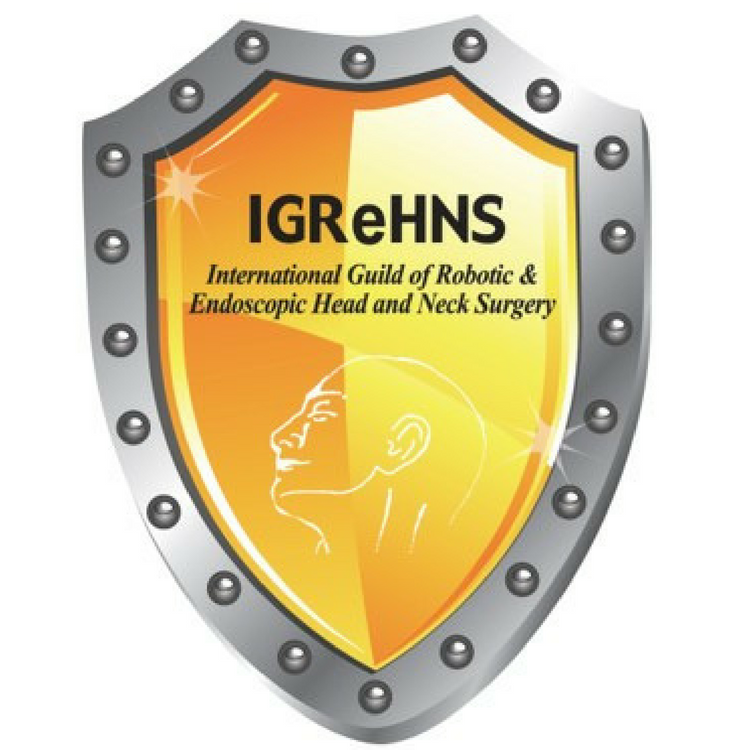 Hope you make your contribution with us and keep up with the fast-growing development of robotic and endoscopic head and neck surgery. 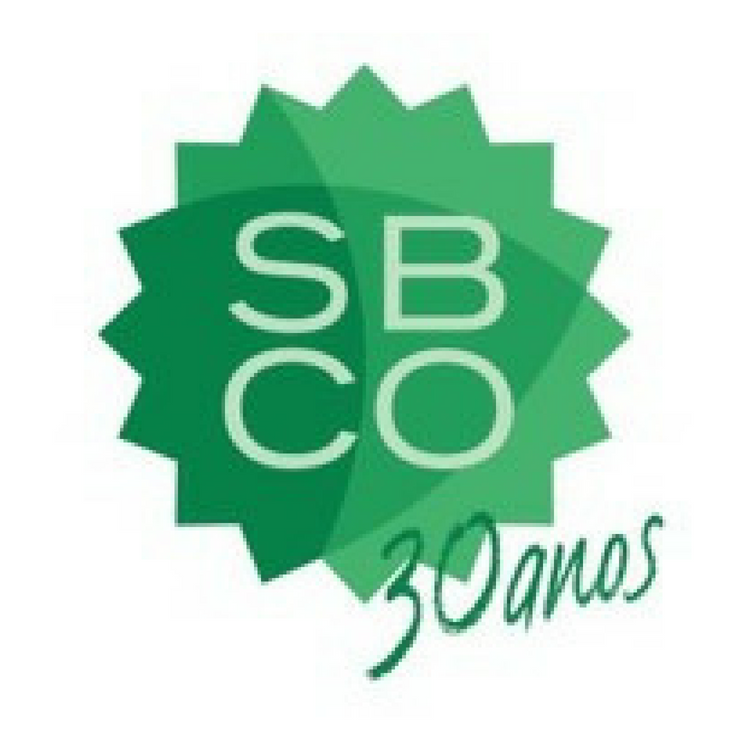 We look forward to seeing all of you in Sao Paulo! For your convenience, A.C.Camargo Cancer Center has selected accommodation options in hotels close to the conference venue. * The prices will be the same on the days of the event. Note1: The official language of the event is english. Note2: Schedule below subject to change and confirmation of guests. 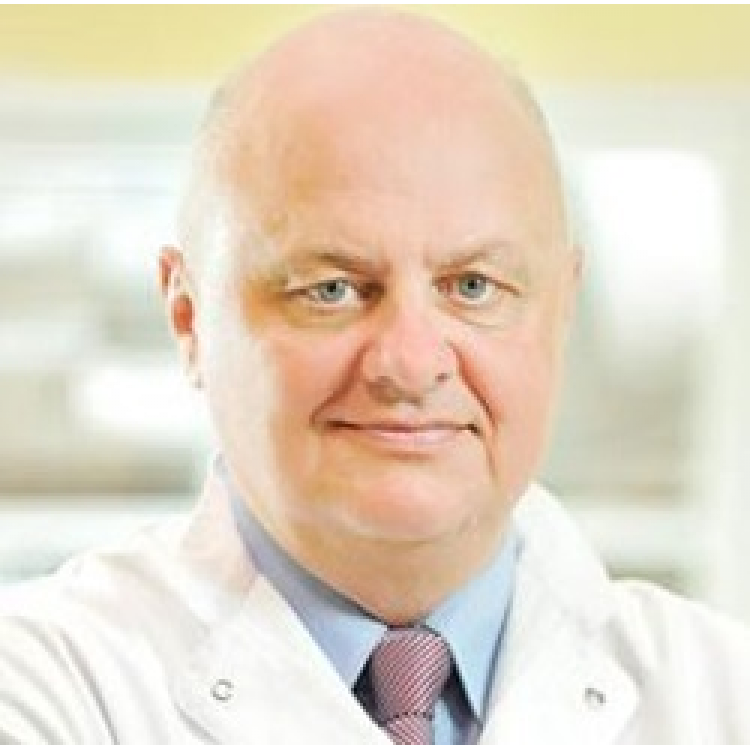 Dr. Holsinger is Professor and Chief of Head and Neck Surgery at Stanford University. 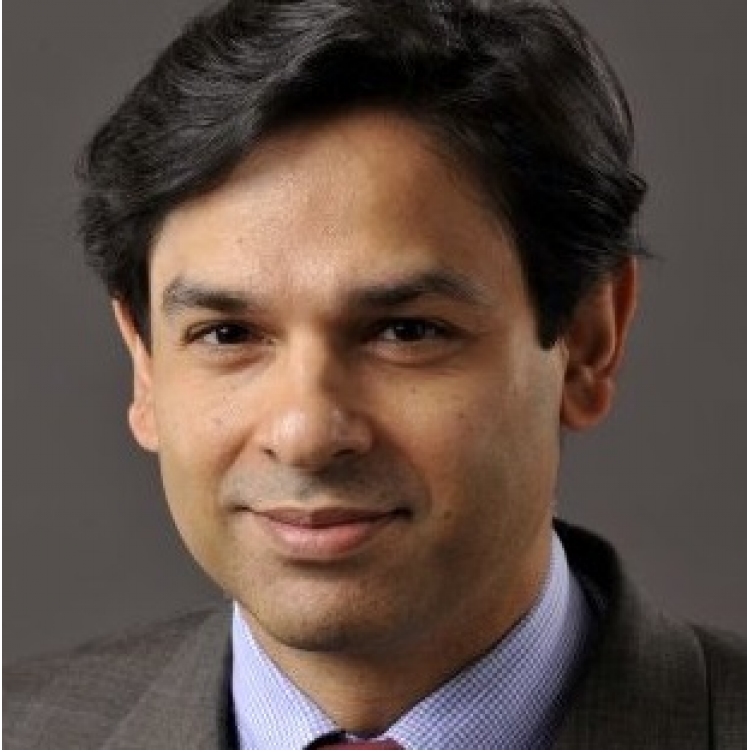 His research focuses on surgical innovation and clinical trials through NCI-funded cooperative groups. 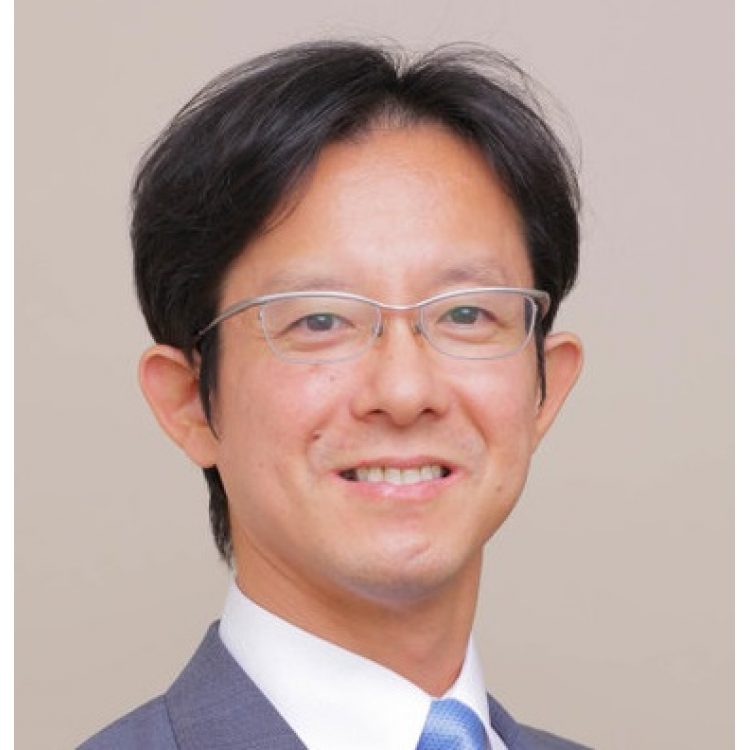 He serves as surgical principal investigator for RTOG920 and coordinated surgeon-credentialing for ECOG 3311, a prospective clinical trial to study robotic head and neck surgery. 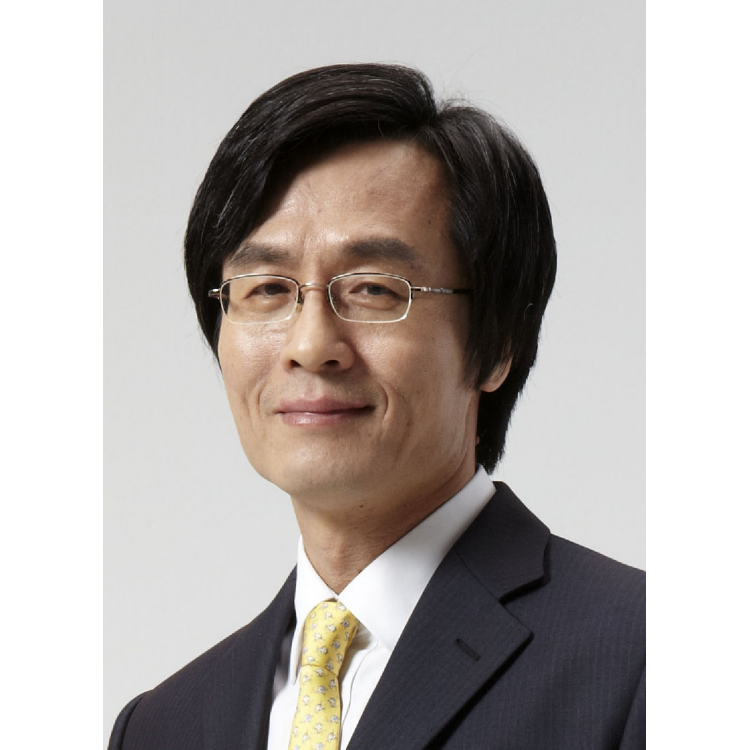 He leads an investigative device exemption trial to evaluate the safety and efficacy of anext-generation flexible robotic surgical system. 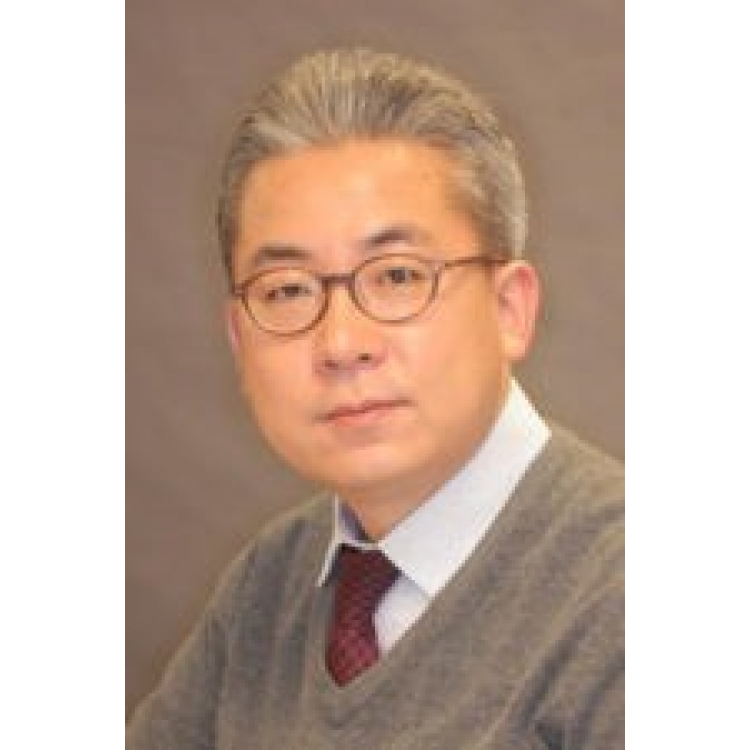 In 2014, he began a prospective clinical trial to evaluate multispectral imaging of patients with oropharyngeal cancer, in an effort to discern tumor from tumor. 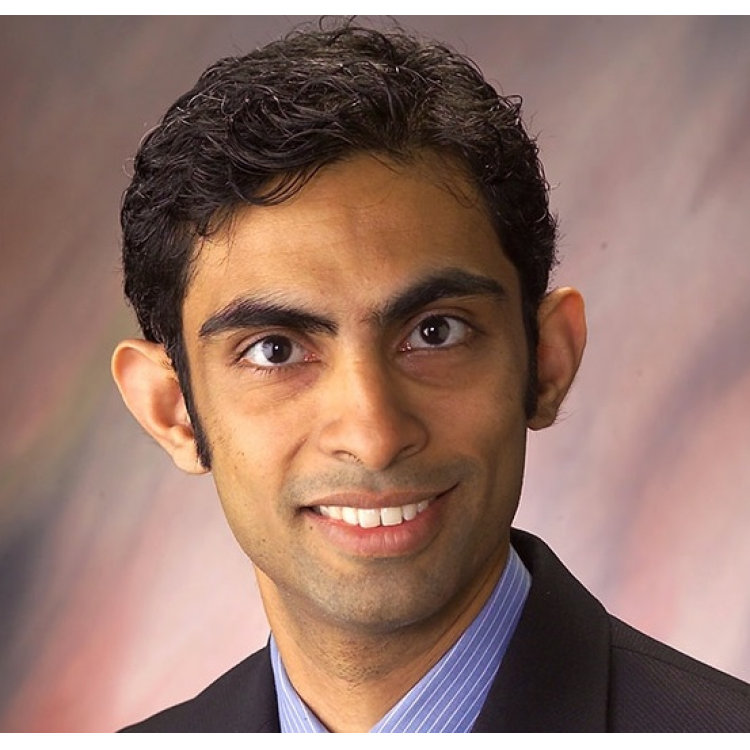 Currently, he leads a study to evaluate hyper-spectral imaging to improve surgical vision. 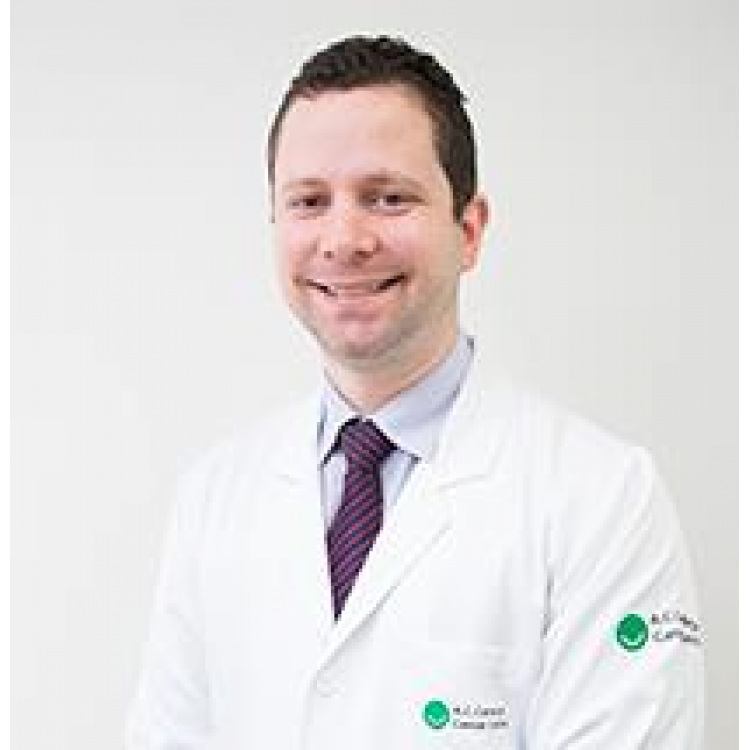 From 2003-2013, Dr. Holsinger worked at the Department of Head and Neck Surgery at the University of Texas M.D. 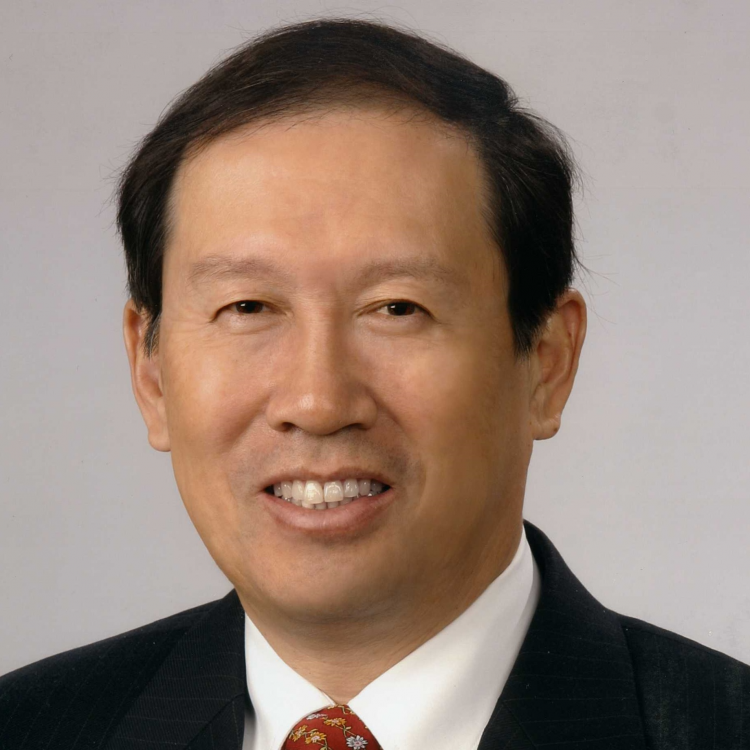 Anderson Cancer Center where he founded and led the Program in Minimally Invasive and Endoscopic Head and Neck Surgery and co-directed the program in Minimally Invasive Technology in Oncologic Surgery. 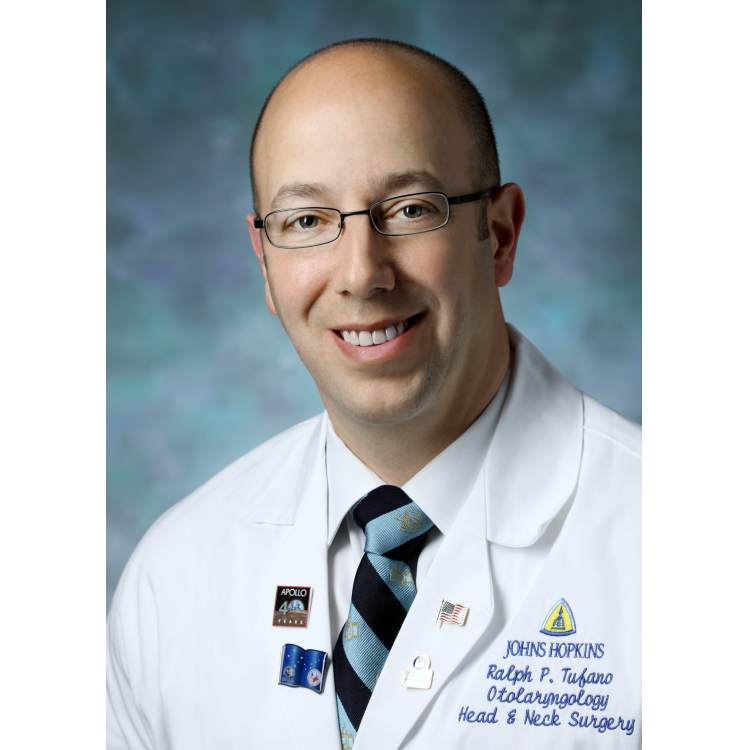 Dr. Holsinger’s surgical practice focuses on the surgical management of benign and malignant diseases of the thyroid, as well as head and neck cancer. 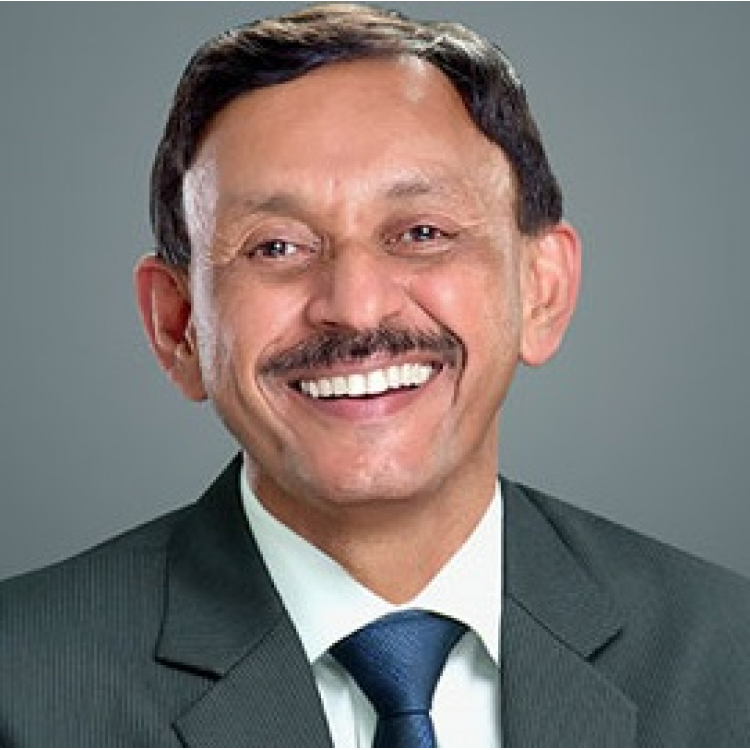 His areas of research interest include endoscopic head and neck surgery, including transoral robotic surgery and transoral laser microsurgery, as well as time-honoured approaches of conservation laryngeal surgery and supracricoid partial laryngectomy. 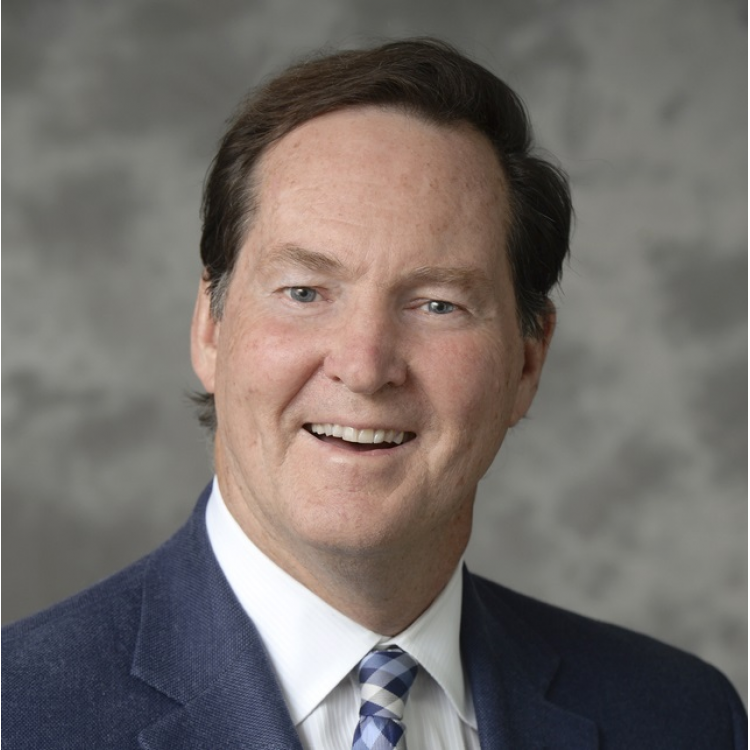 At the Cancer Center, Dr. Holsinger has led an effort to improve the quality of multidisciplinary tumor boards in H&N, but also across the Cancer Center, beginning with the founding of the H&N Multidisciplinary Cancer Care Clinical Program in 2014. 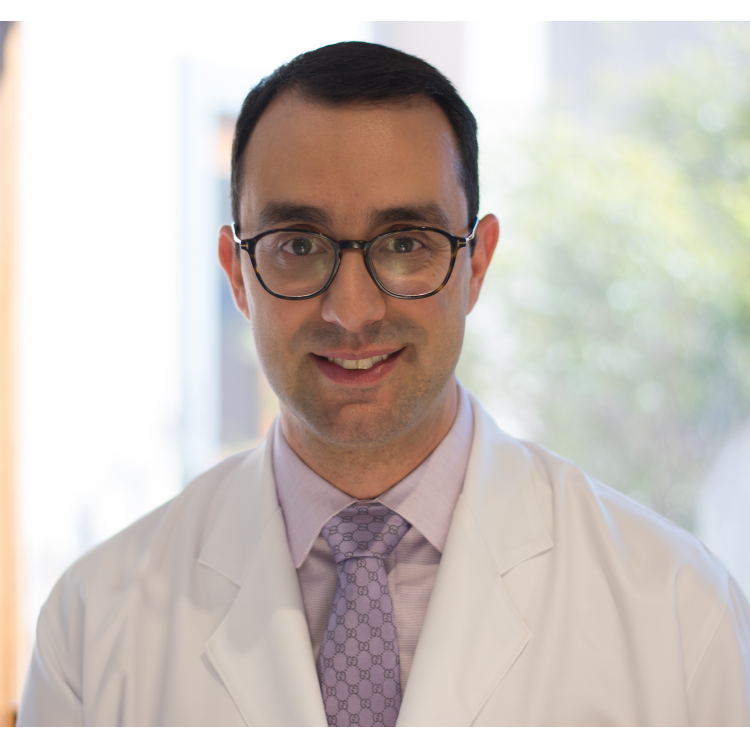 Dr. Holsinger received his medical degree from Vanderbilt School of Medicine, completed his internship and residency at Baylor College of Medicine and his Fellowship in head and neck surgical oncology at The University of Texas M. D. Anderson Cancer Center. 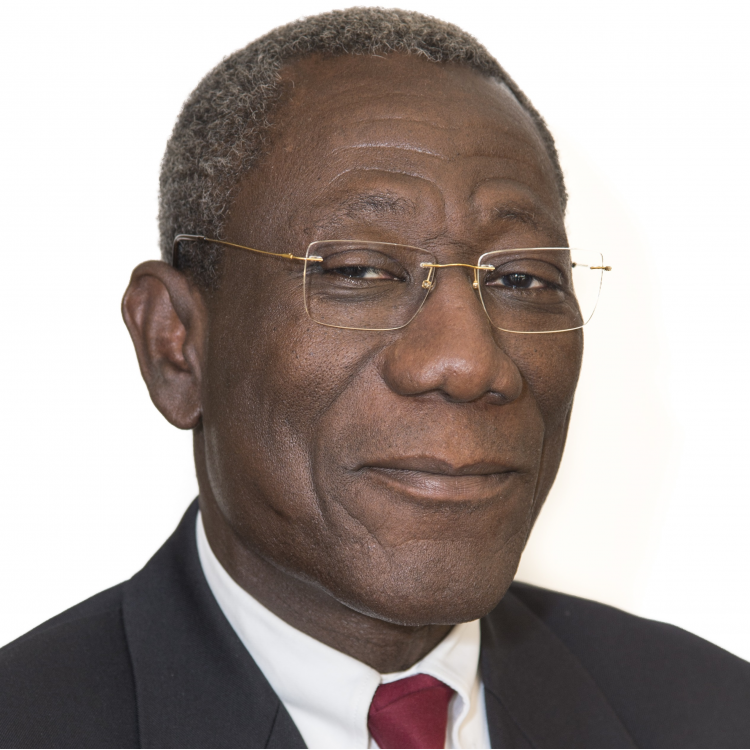 In 2003, he was awarded Fulbright Scholarship to study surgery at the University of Paris with Professor Ollivier Laccourreye and with Professor Wolfgang Steiner at the Georg-August University in Göttingen. 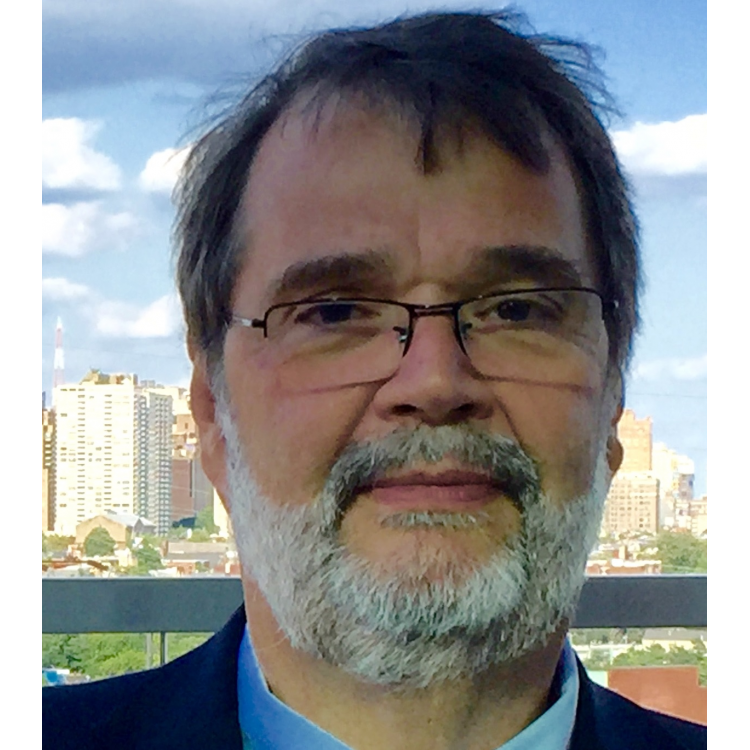 Dr. Holsinger has authored or co-authored numerous articles and abstracts, which have appeared in publications such as the New England Journal of Medicine, Journal of the American College of Surgeons, the Journal of Clinical Oncology, Clinical Cancer Research, Head & Neck, Laryngoscope, and the Archives of Otolaryngology—Head and Neck Surgery. 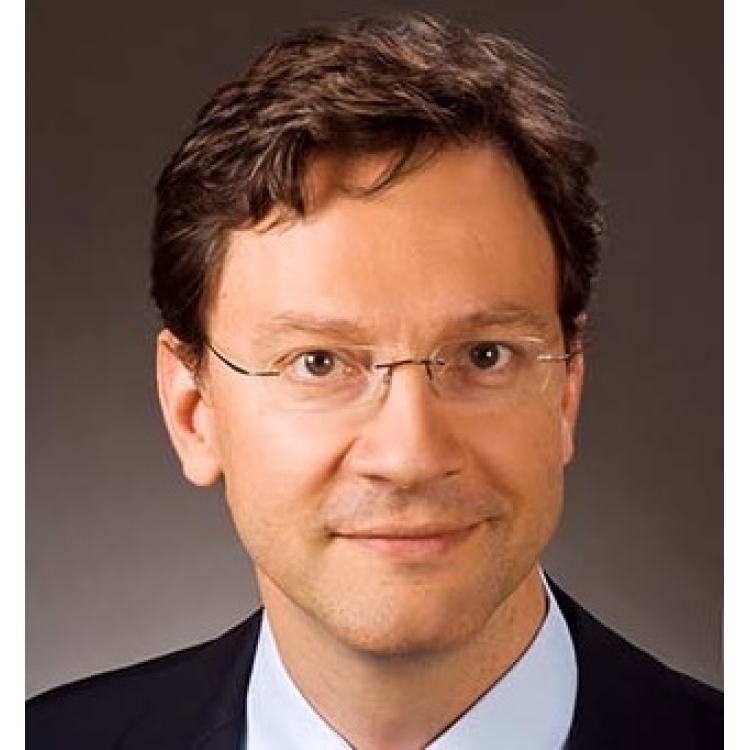 Board-certified by the American Board of Otolaryngology, Dr. Holsinger is a member of numerous societies including the American College of Surgeons, the American Society of Clinical Oncology, and the American Head and Neck Society.Professor of Otolaryngology - Head and Neck Surgery at the Stanford University Medical CenterDr. 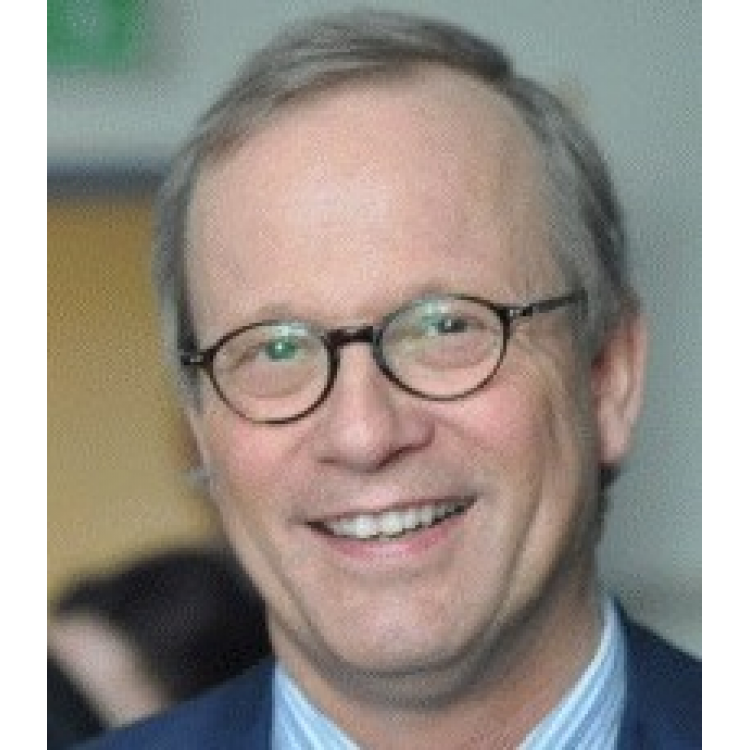 Holsinger is Professor and Chief of Head and Neck Surgery at Stanford University. 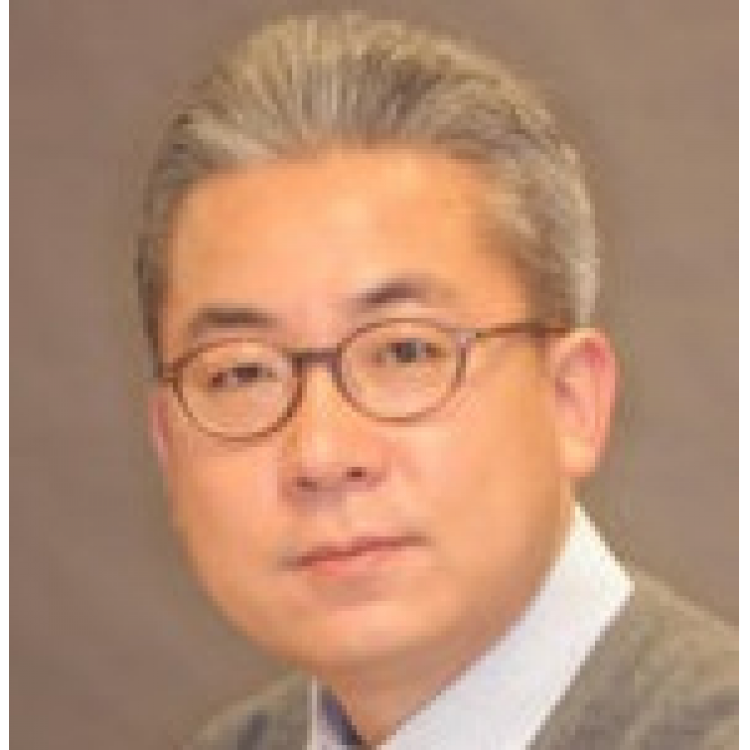 His research focuses on surgical innovation and clinical trials through NCI-funded cooperative groups. 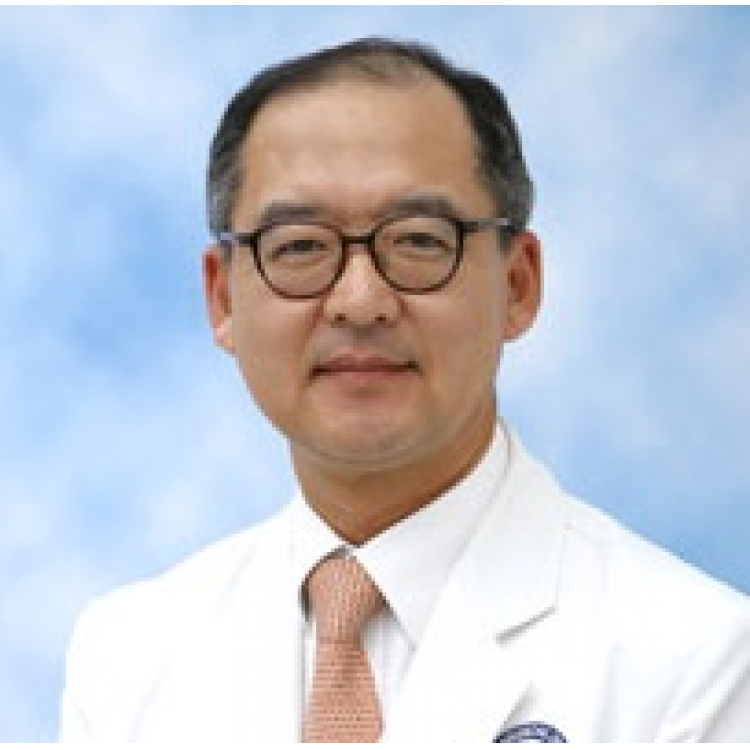 He serves as surgical principal investigator for RTOG920 and coordinated surgeon-credentialing for ECOG 3311, a prospective clinical trial to study robotic head and neck surgery. 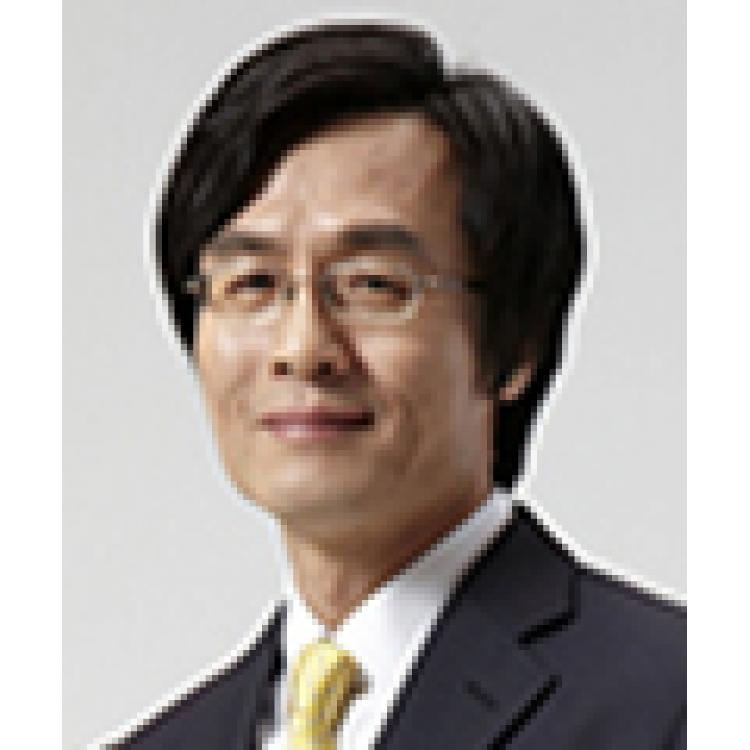 He leads an investigative device exemption trial to evaluate the safety and efficacy of anext-generation flexible robotic surgical system. 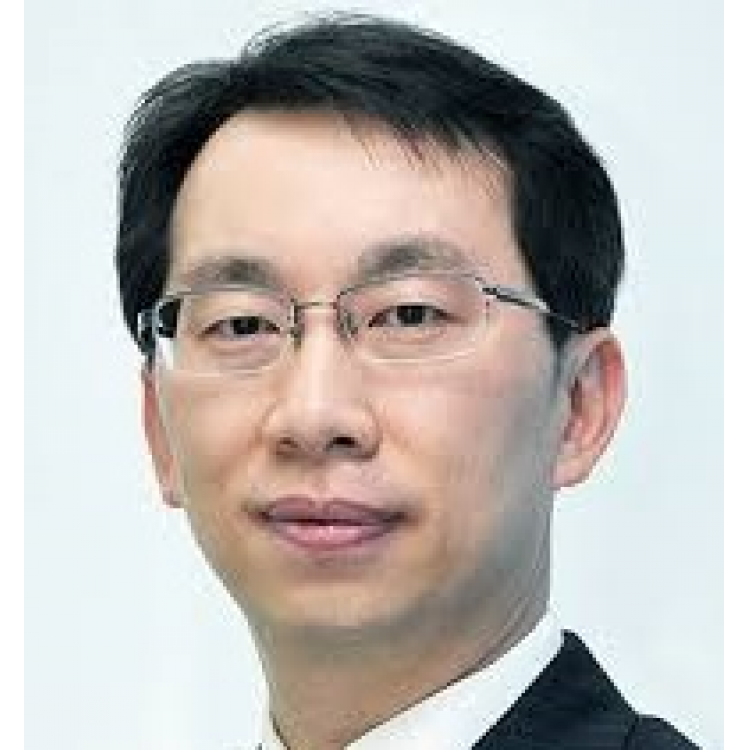 In 2014, he began a prospective clinical trial to evaluate multispectral imaging of patients with oropharyngeal cancer, in an effort to discern tumor from tumor. 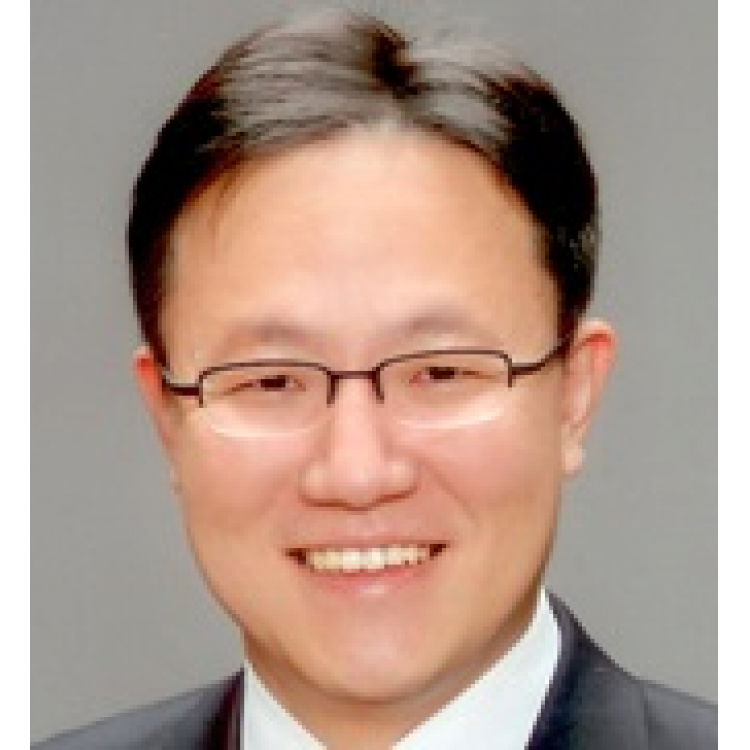 Currently, he leads a study to evaluate hyper-spectral imaging to improve surgical vision. 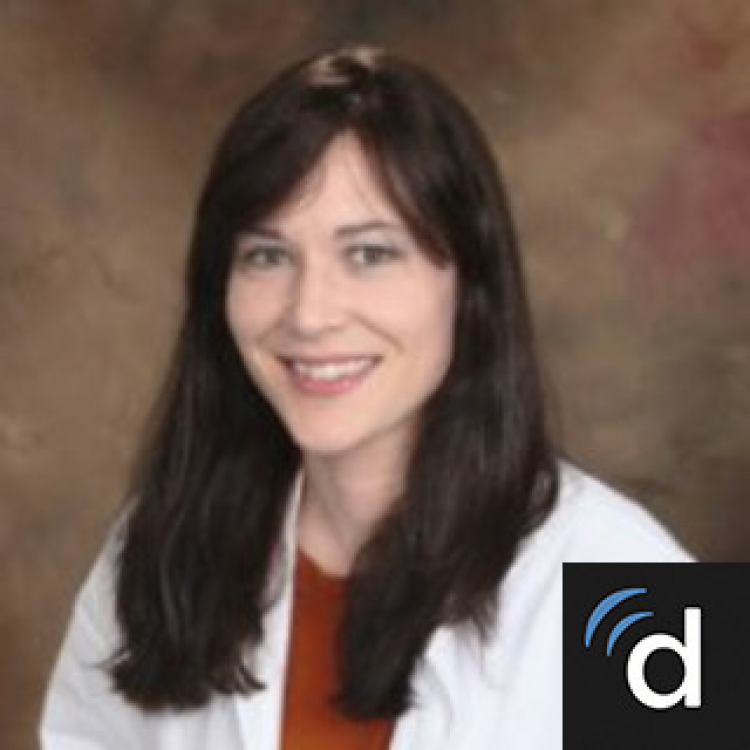 From 2003-2013, Dr. Holsinger worked at the Department of Head and Neck Surgery at the University of Texas M.D. 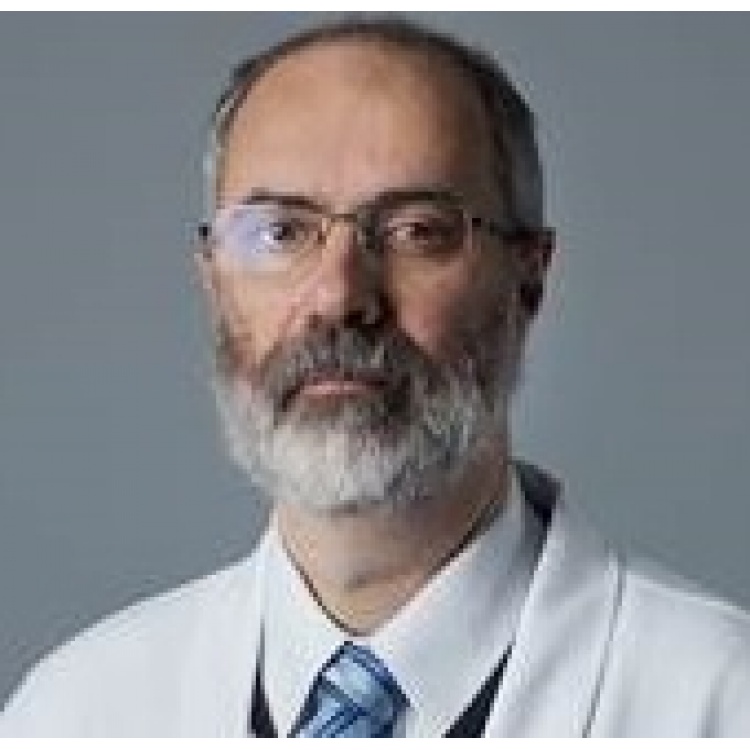 Anderson Cancer Center where he founded and led the Program in Minimally Invasive and Endoscopic Head and Neck Surgery and co-directed the program in Minimally Invasive Technology in Oncologic Surgery.Dr. 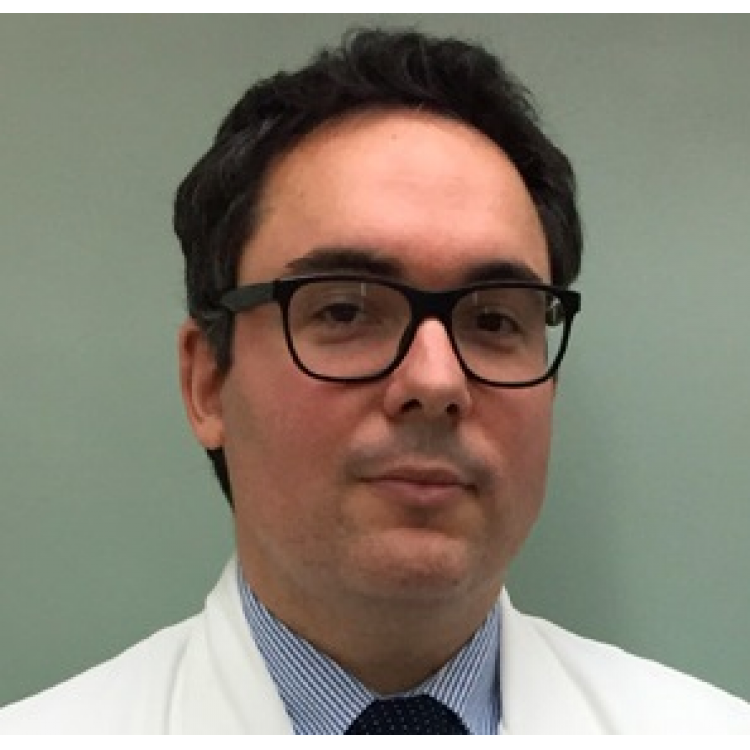 Holsinger’s surgical practice focuses on the surgical management of benign and malignant diseases of the thyroid, as well as head and neck cancer. 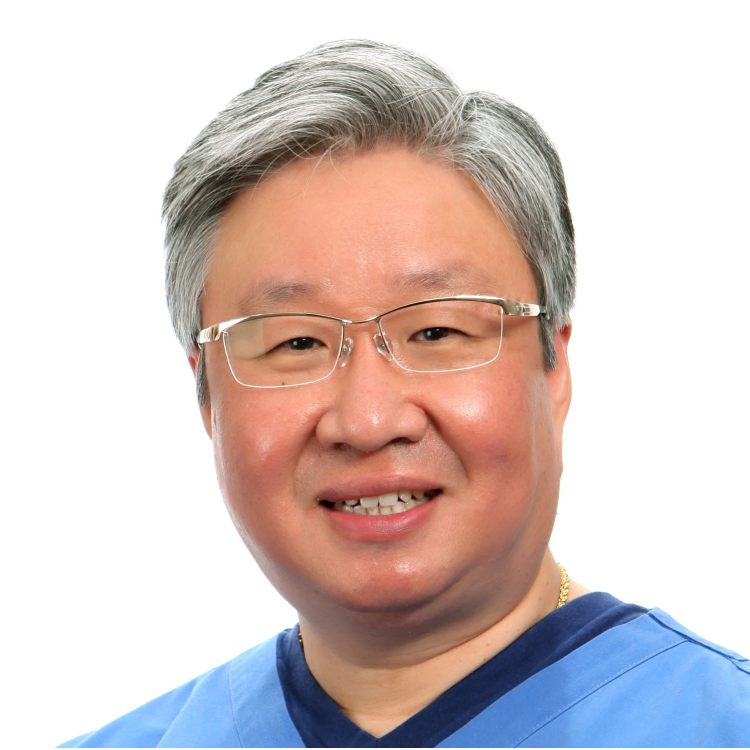 His areas of research interest include endoscopic head and neck surgery, including transoral robotic surgery and transoral laser microsurgery, as well as time-honoured approaches of conservation laryngeal surgery and supracricoid partial laryngectomy. 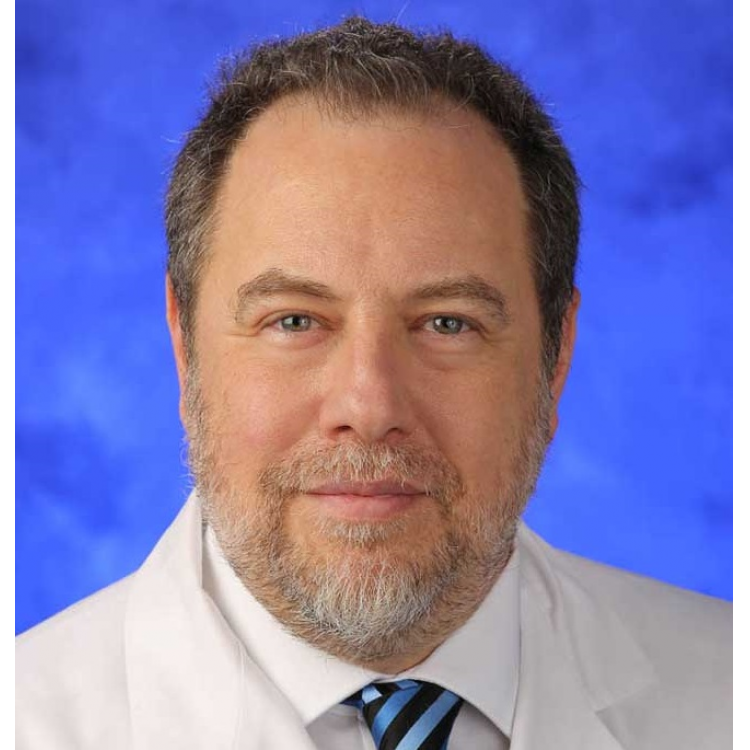 At the Cancer Center, Dr. Holsinger has led an effort to improve the quality of multidisciplinary tumor boards in H&N, but also across the Cancer Center, beginning with the founding of the H&N Multidisciplinary Cancer Care Clinical Program in 2014.Dr. 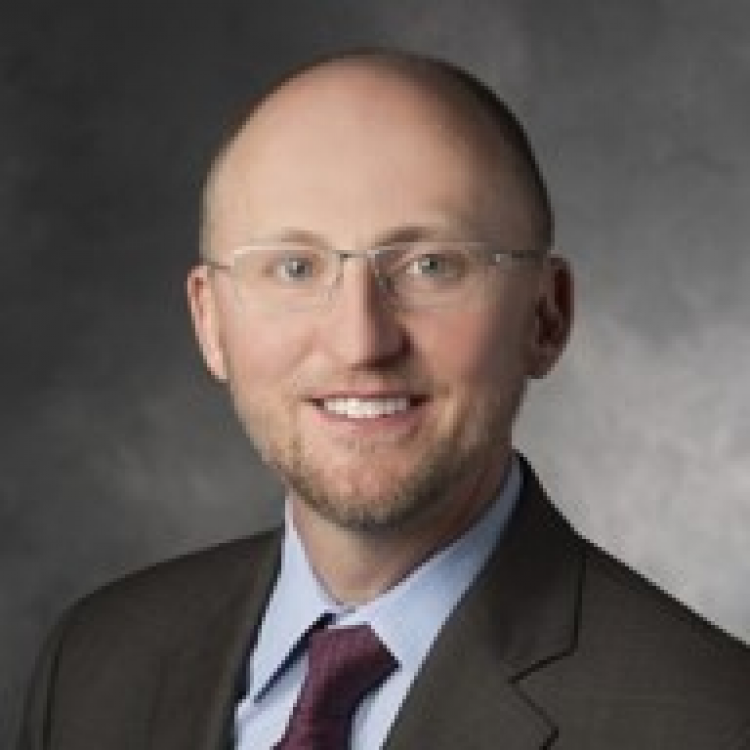 Holsinger received his medical degree from Vanderbilt School of Medicine, completed his internship and residency at Baylor College of Medicine and his Fellowship in head and neck surgical oncology at The University of Texas M. D. Anderson Cancer Center. 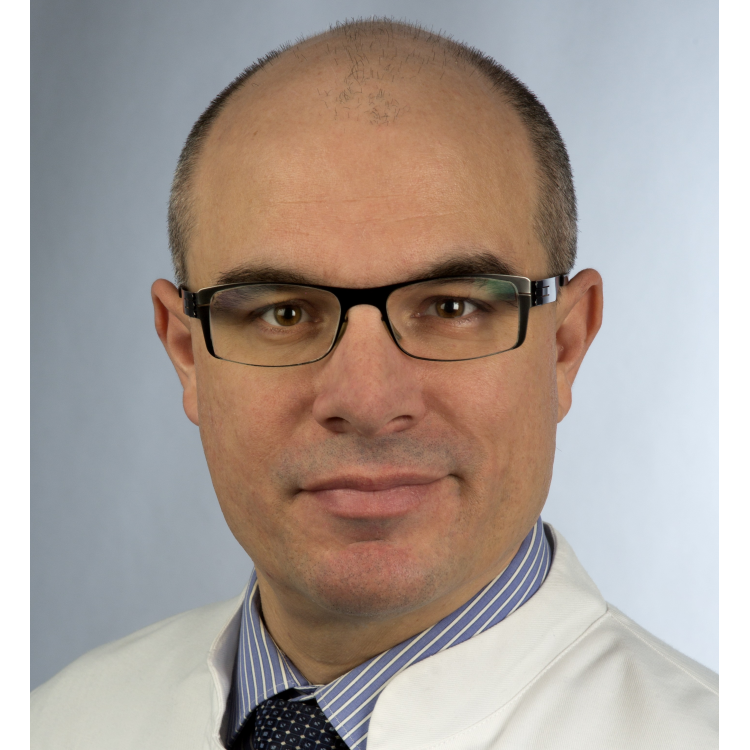 In 2003, he was awarded Fulbright Scholarship to study surgery at the University of Paris with Professor Ollivier Laccourreye and with Professor Wolfgang Steiner at the Georg-August University in Göttingen. 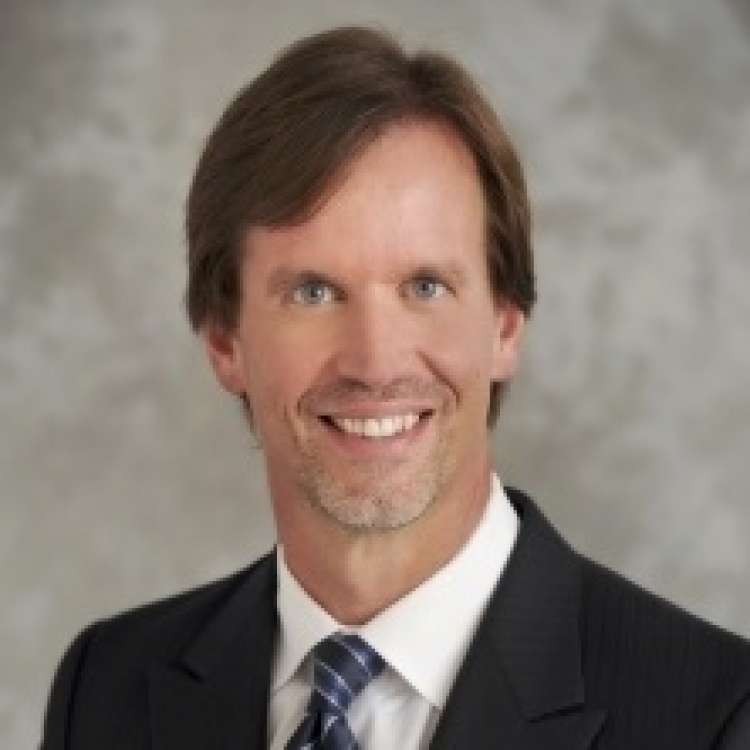 Dr. Holsinger has authored or co-authored numerous articles and abstracts, which have appeared in publications such as the New England Journal of Medicine, Journal of the American College of Surgeons, the Journal of Clinical Oncology, Clinical Cancer Research, Head & Neck, Laryngoscope, and the Archives of Otolaryngology—Head and Neck Surgery.Board-certified by the American Board of Otolaryngology, Dr. Holsinger is a member of numerous societies including the American College of Surgeons, the American Society of Clinical Oncology, and the American Head and Neck Society. 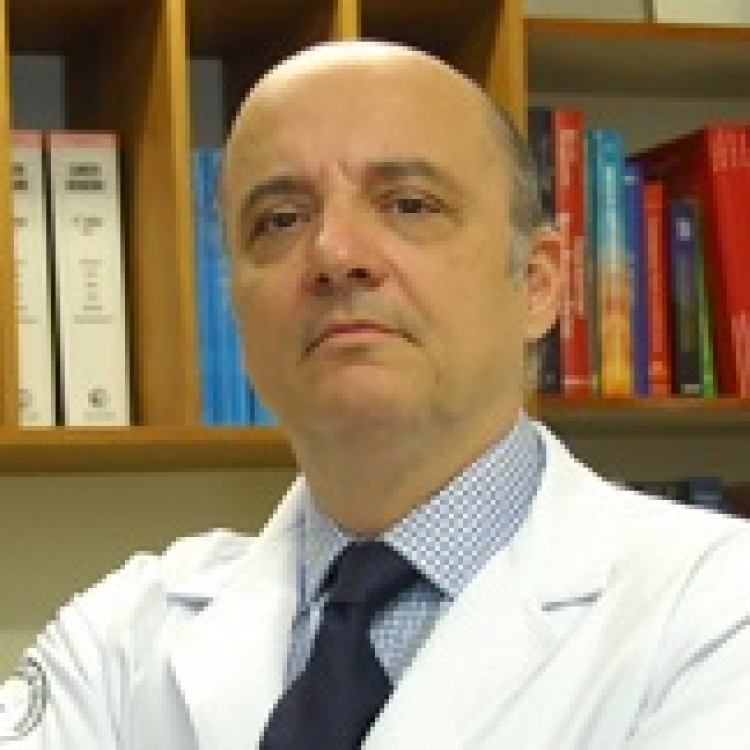 He holds a medical degree from the Federal University of Paraná (1979), a Master's degree in Medicine (Otorhinolaryngology) from the Federal University of São Paulo (1986) and a PhD in Medicine (Otorhinolaryngology) from the Federal University of São Paulo (1989). 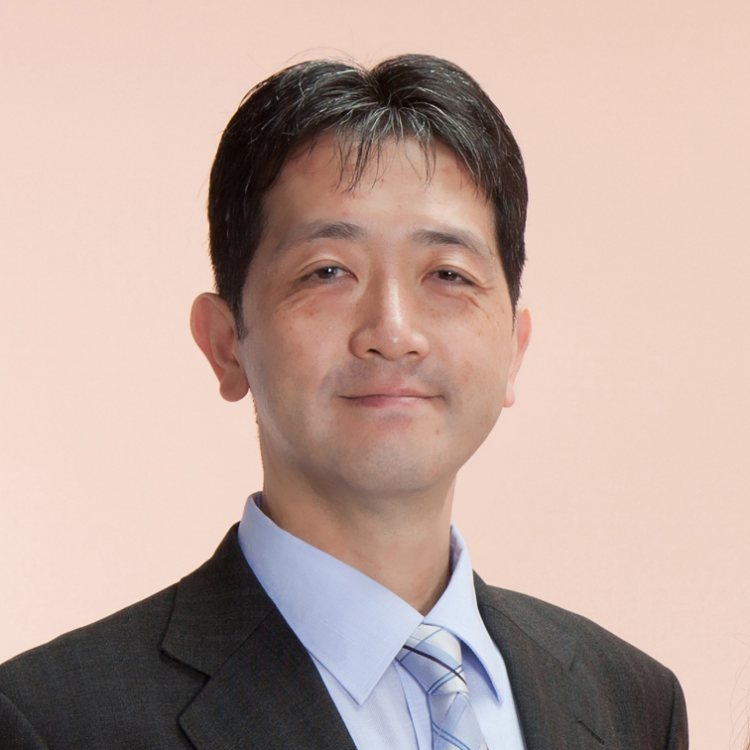 Professor of Oncology at FMUSP. 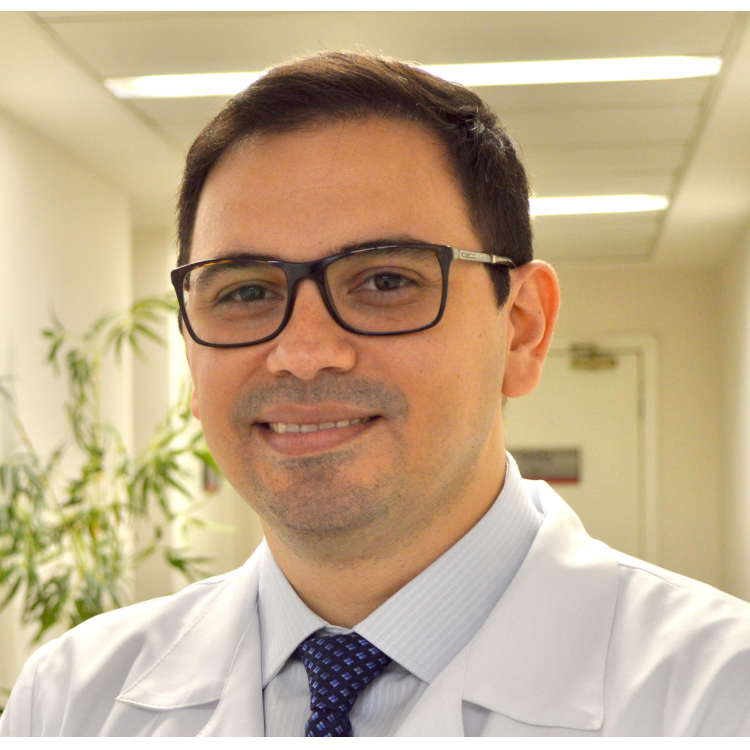 He is currently Director of the Department of Head and Neck Surgery and Otorhinolaryngology at the A.C.Camargo Cancer Center, Advisor of the Postgraduate Course in Sciences-Area of ​​Oncology at Fundação Antônio Prudente and University of São Paulo. 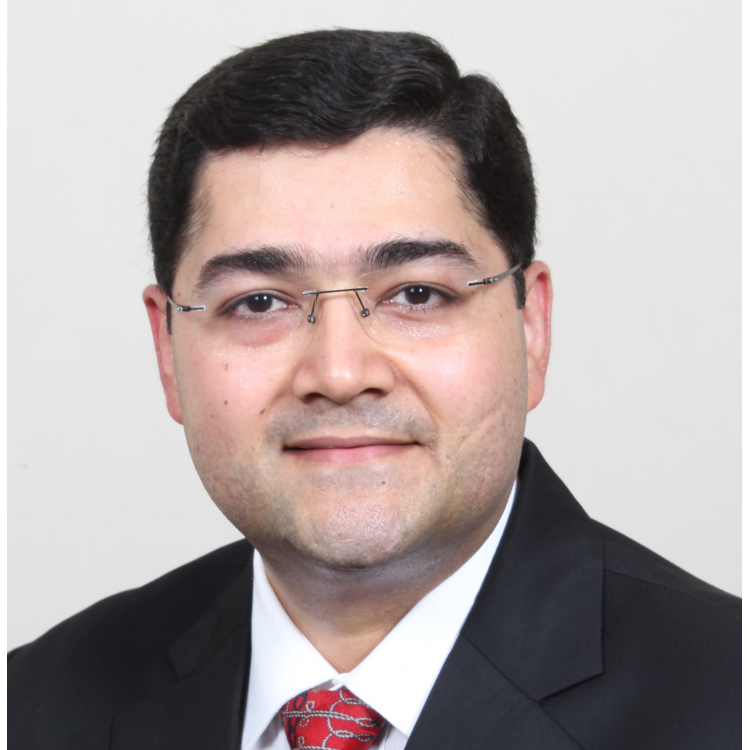 He is a member of the Editorial Board of Surgical Oncology (Oxford), Head & Neck, Acta Otorhinoloryngologica Italica, Oral Oncology, Brazilian Journal of Head and Neck Surgery, Clinics (São Paulo), Brazilian Journal of Cancerology and AMB Magazine. 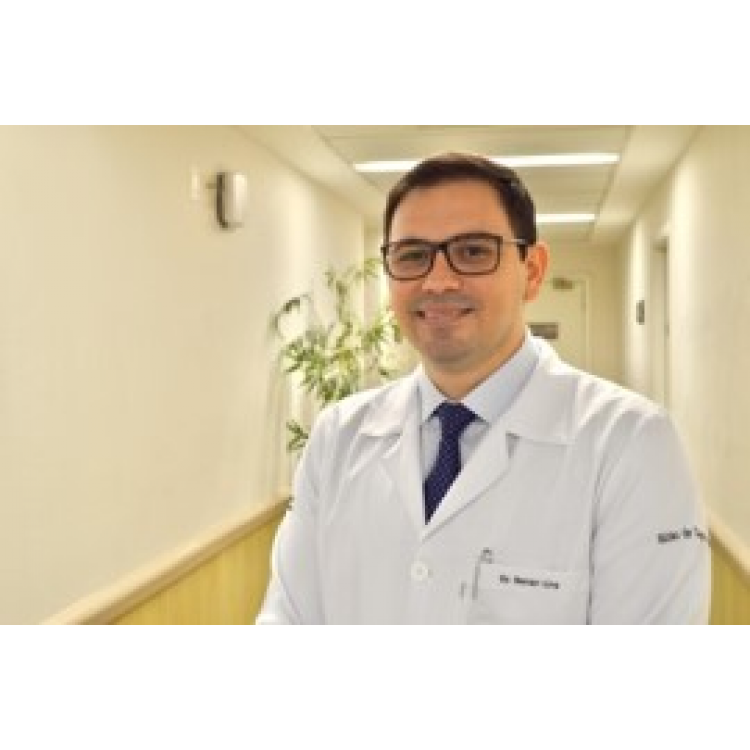 He has experience in the area of ​​Medicine, with emphasis on Head and Neck Surgery, working mainly in the following subjects: head and neck, cancer, mouth, carcinoma and treatment. 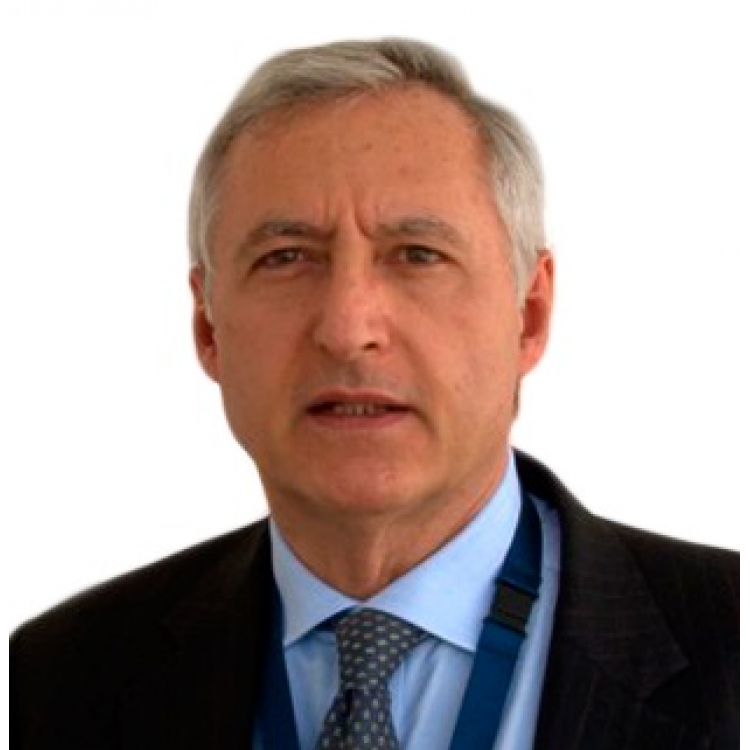 He is currently Secretary General of the International Academy of Oral Oncology. Physician, General Surgeon, Head and Neck Surgeon and Robotic Surgeon. 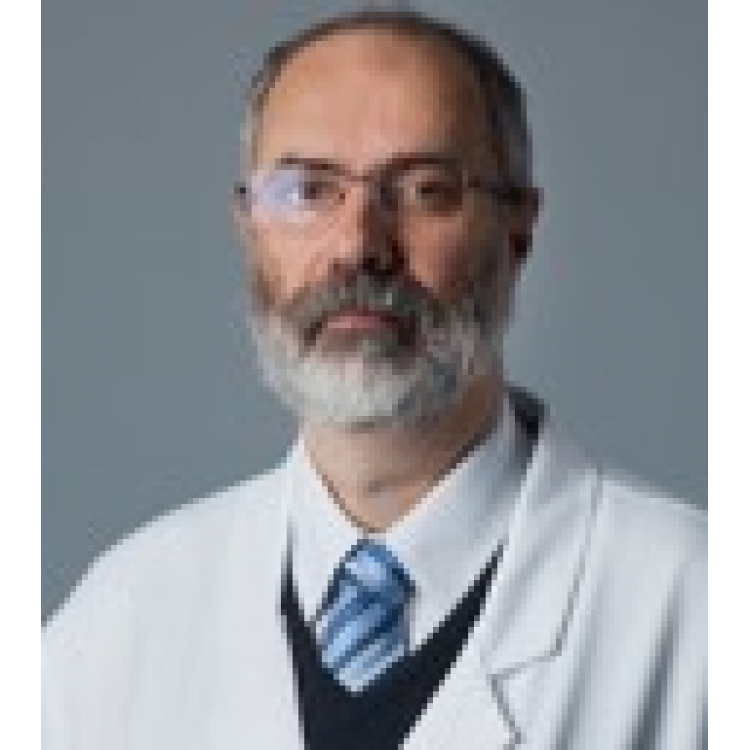 PhD in Oncology from the Faculty of Medicine of USP. 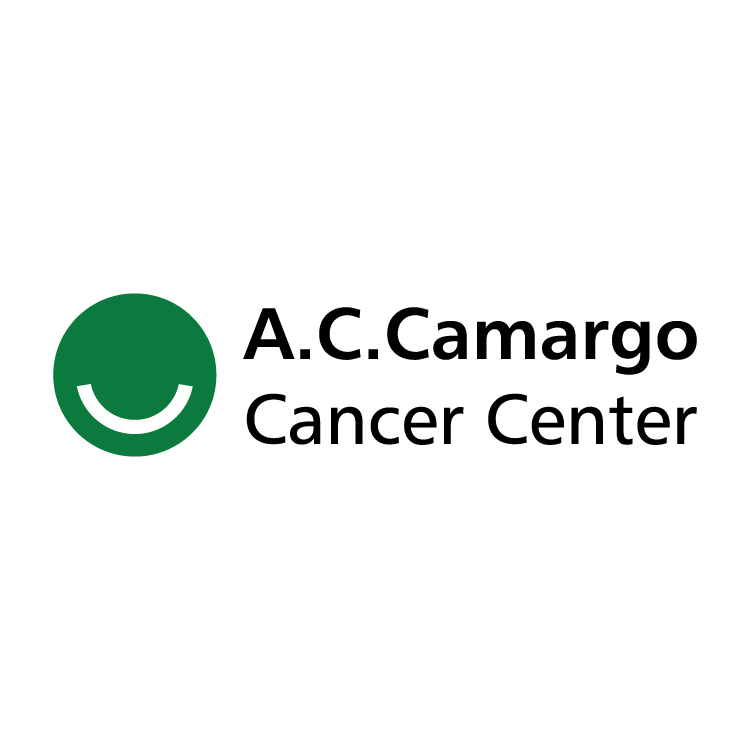 Head of the Head and Neck Surgery Department of the AC Camargo Cancer Center. 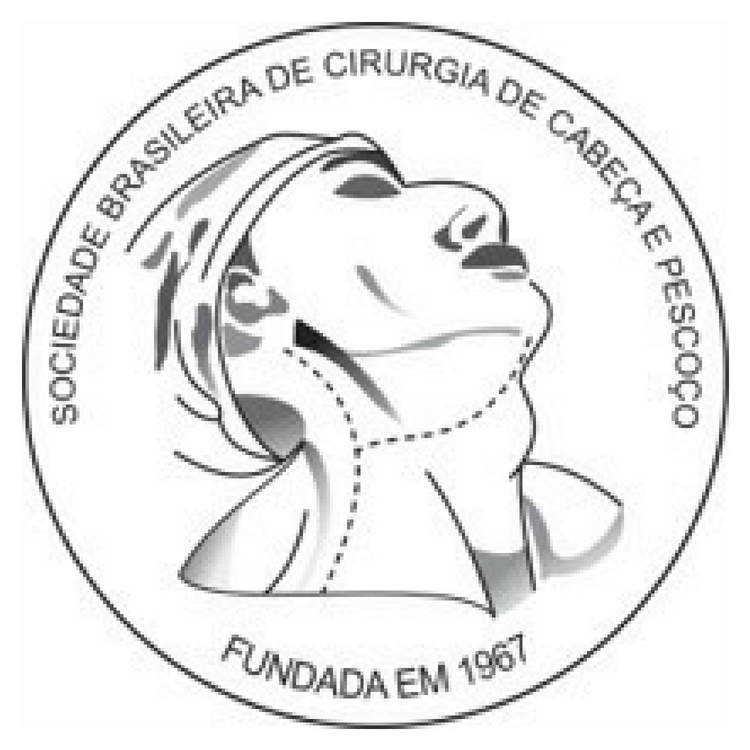 Member of the Brazilian Society of Head and Neck Surgery. 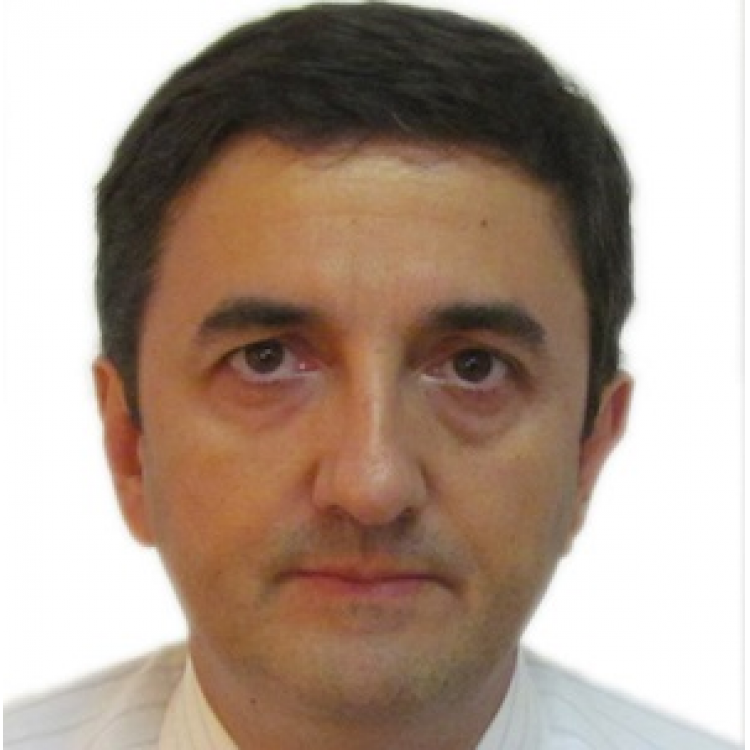 Member of the Latin American Thyroid Society. 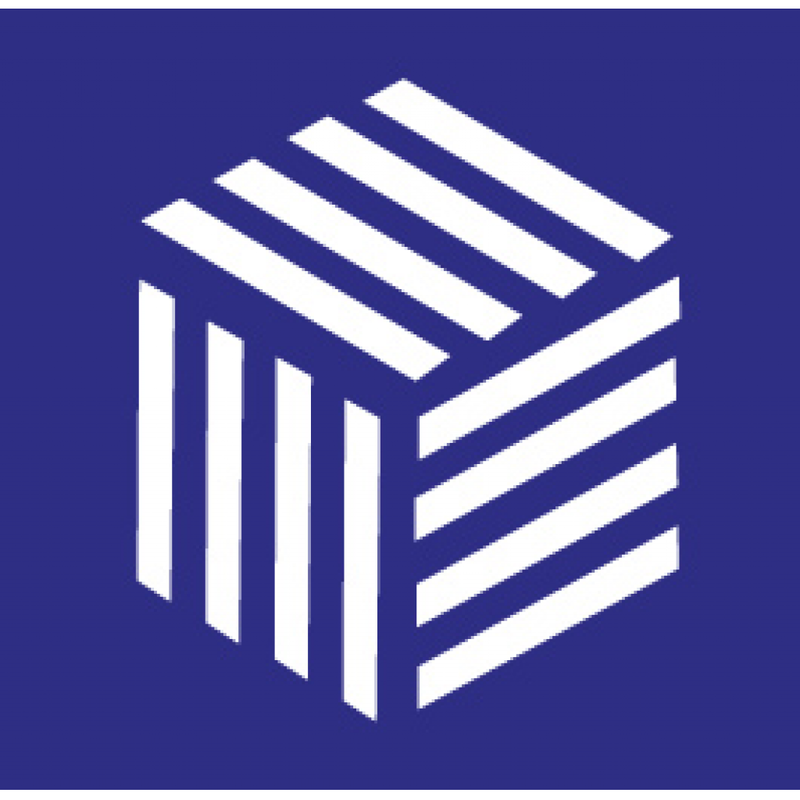 Member of the American Head and Neck Society.